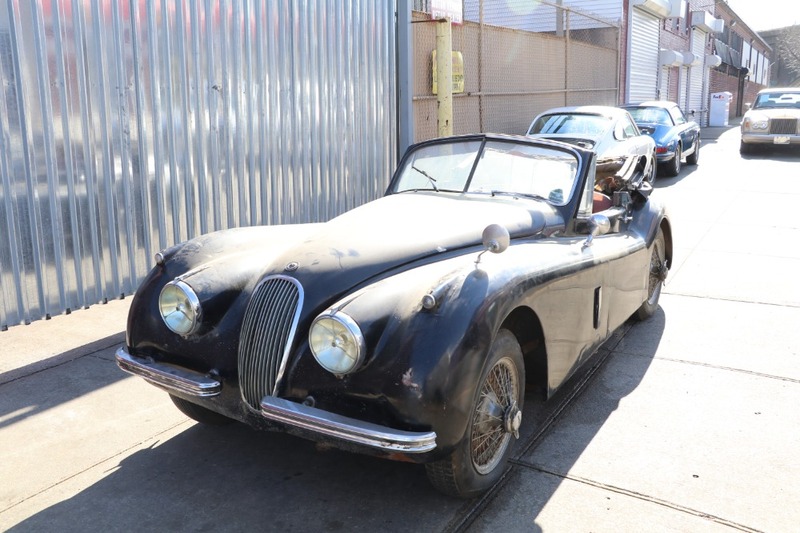 This 1954 Jaguar XK120SE DHC is an excellent original matching numbers example for straightforward restoration. 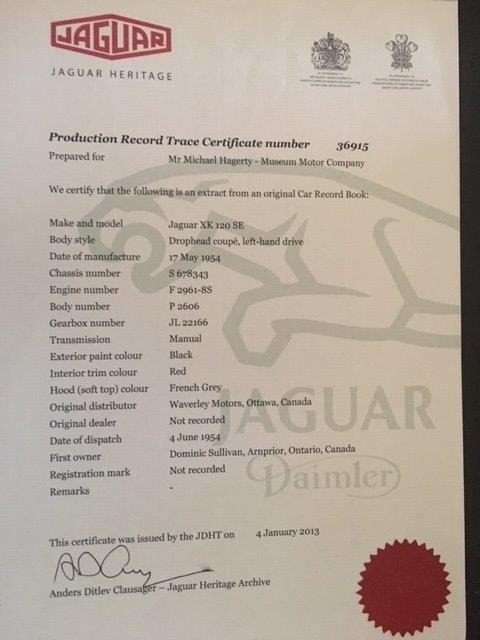 Black with red interior and accompanied by a Jaguar Heritage Certificate. 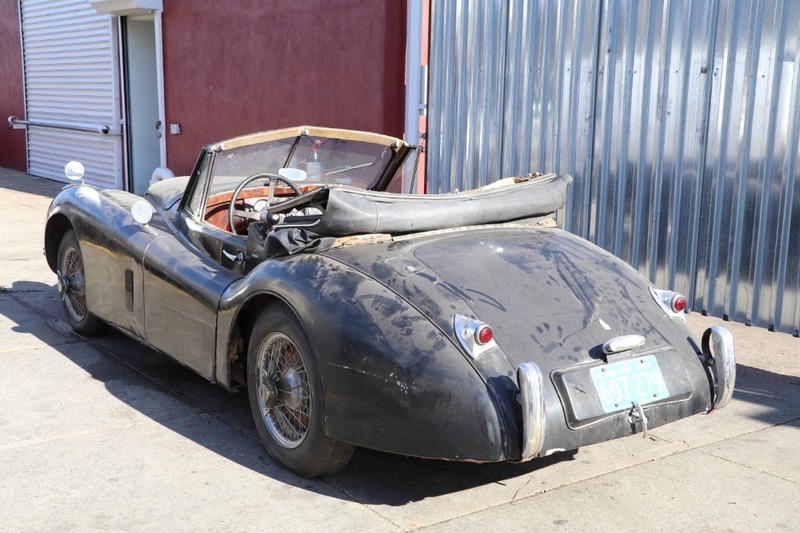 An extremely rare and desirable Special Equipment Model that's highly collectible. 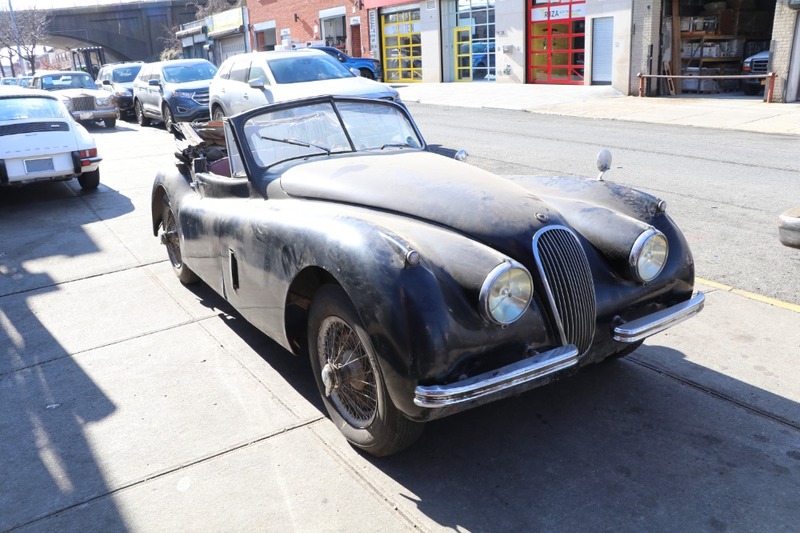 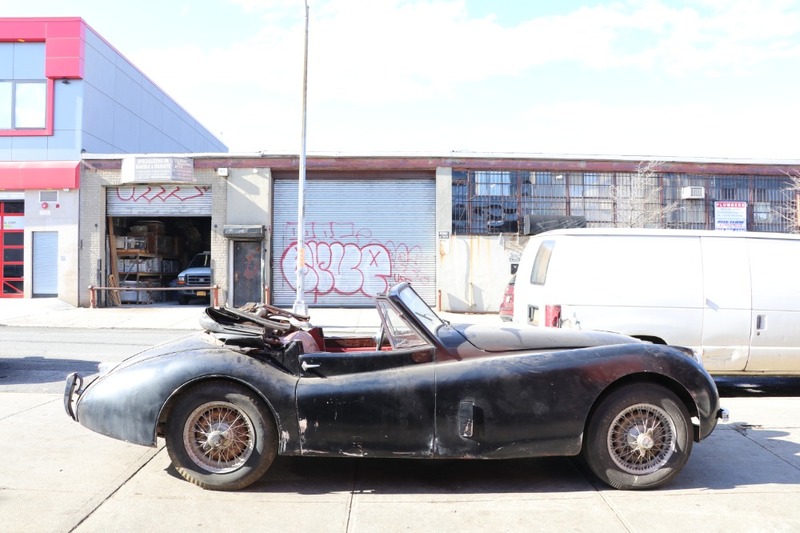 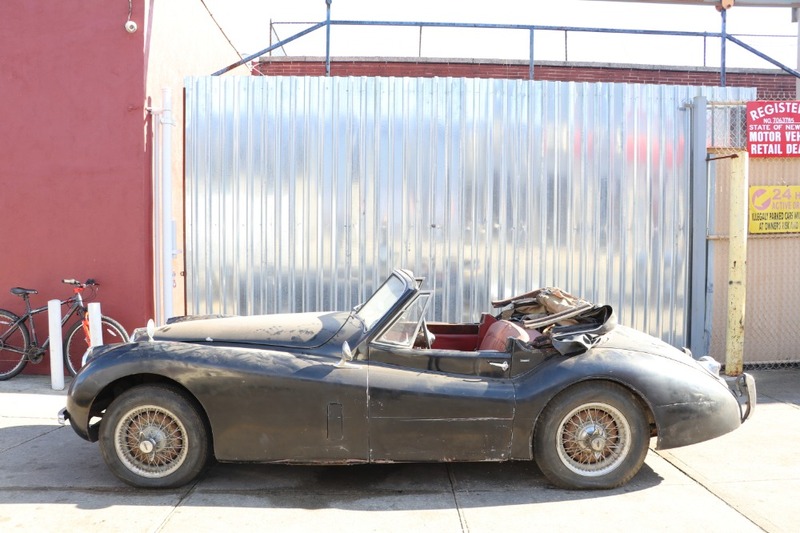 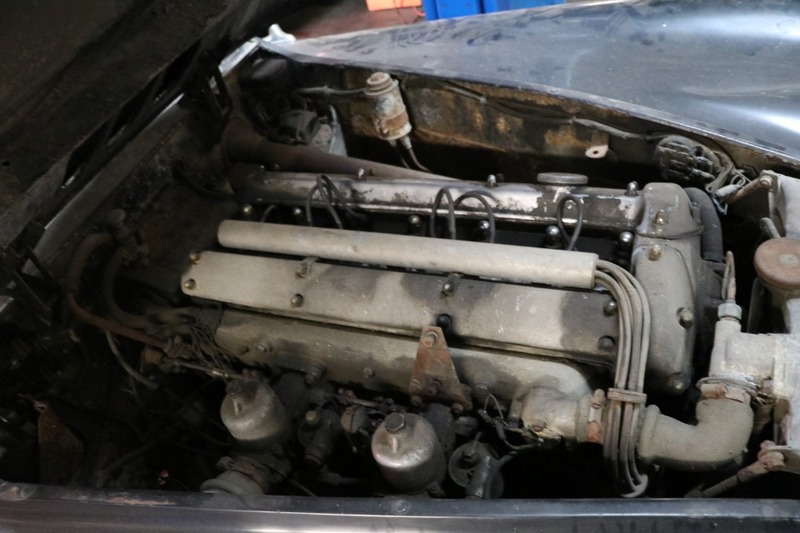 This XK120SE hasn't been touched in decades and is an absolute time capsule. 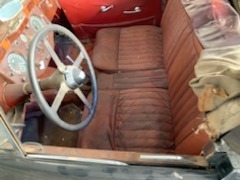 The paint and interior are believed to be original. 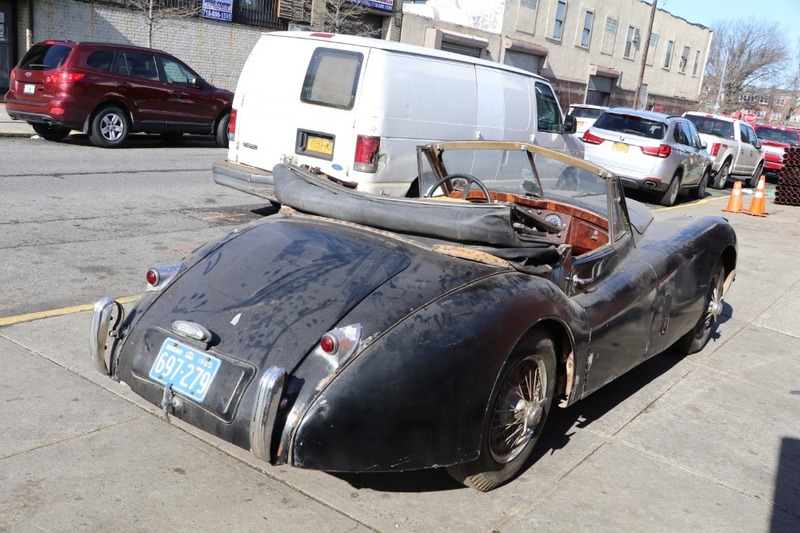 This special equipment factory performance optioned DHC represents a promising investment well worth the effort to restore.